French stock market regulators have accused five Ubisoft executives of selling stock based on inside knowledge, an accusation that the video game publisher steadfastly denies. The Autorité des marchés financiers (AMF), France’s stock market regulator, alleges that Ubisoft Montreal CEO Yannis Mallat and four other Ubisoft executives all sold stock in the weeks before October 15, 2013, when the publisher announced that Watch Dogs and The Crew would both be delayed to 2014. As a result of this delay, the value of Ubisoft stock dropped by around 25%. The AMF alleges that Mallat and other Ubisoft executives knew about the delay when selling their stock, violating French laws of insider trading. (Ubisoft HQ is based in Paris, France.) In an interview, Mallat told the Canadian newspaper La Presse that he had no such insider knowledge. Ubisoft is aware that an action being brought by the French Autorité des Marchés Financiers (AMF) involves five of our team members. Those individuals vigorously dispute their implication in this matter and the AMF’s interpretation of the facts. Yves Guillemot, Co-Founder and CEO of Ubisoft, does not question the good faith of the people involved and has reassured them that they have his full support and trust. 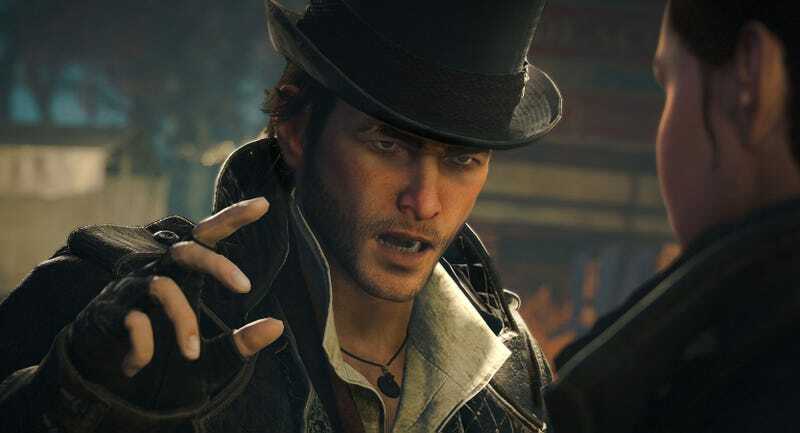 These proceedings revolve around Ubisoft’s temporary stock market drop in the fall of 2013, after it was announced that Watch Dogs and The Crew would be delayed. The French AMF is alleging that before the announcement the team members in question may have sold securities while being in possession of insider information. The proceedings will continue in November at the Commission des Sanctions (sanctions board) in Paris. Ubisoft itself has not been charged by the AMF. Moreover, three of the Canadian team members implicated in the AMF’s action today filed a motion with the Superior Court of Québec demanding that the procedure be declared invalid and seeking damages against AMF France and AMF Québec.